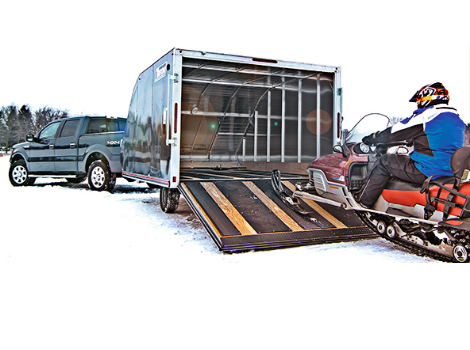 The Sport Lite has everything you need in a snowmobile trailer and more. 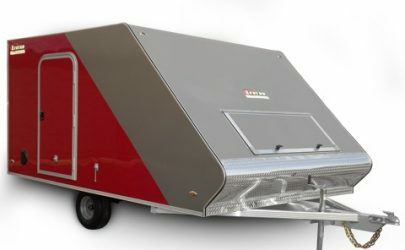 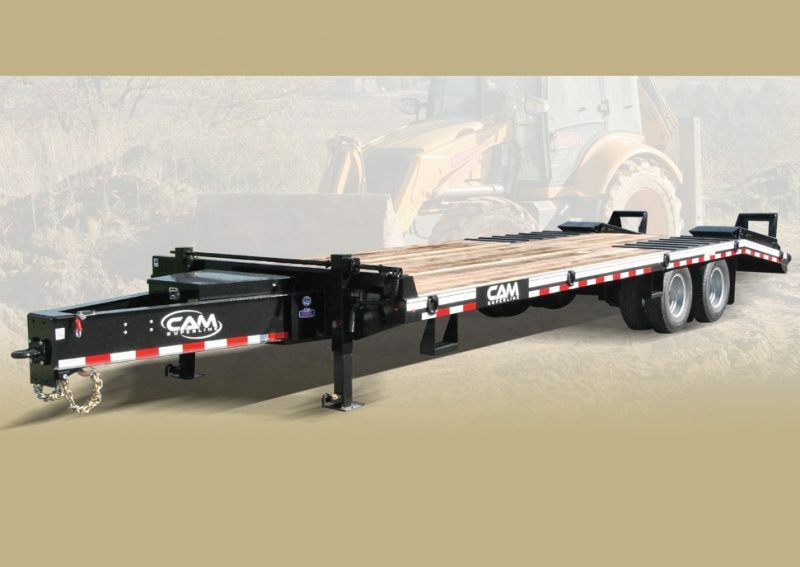 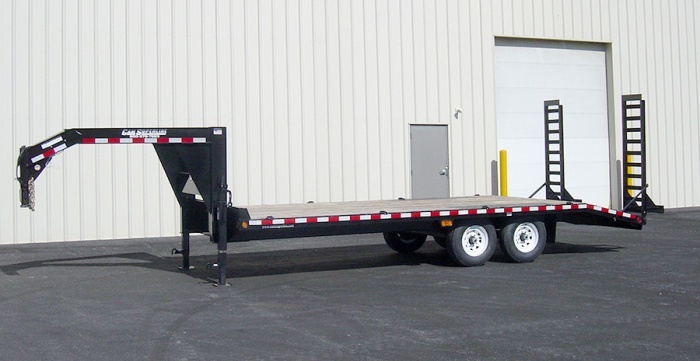 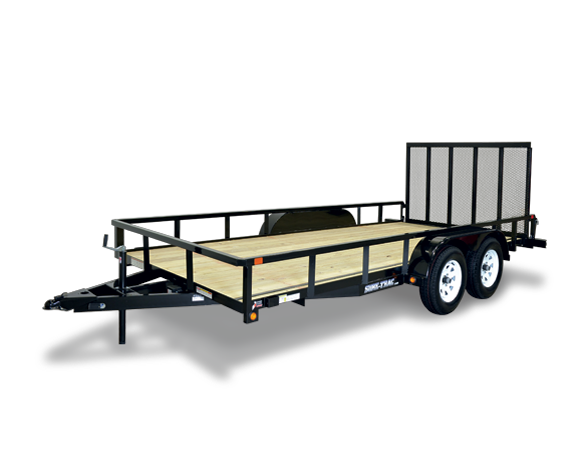 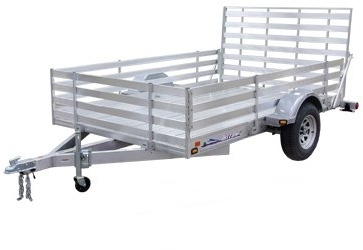 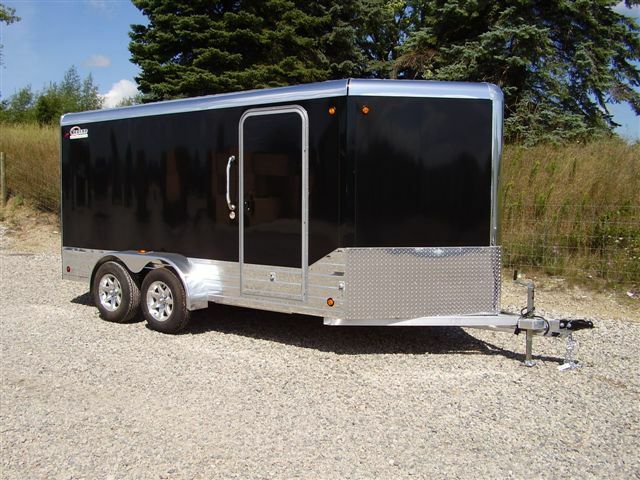 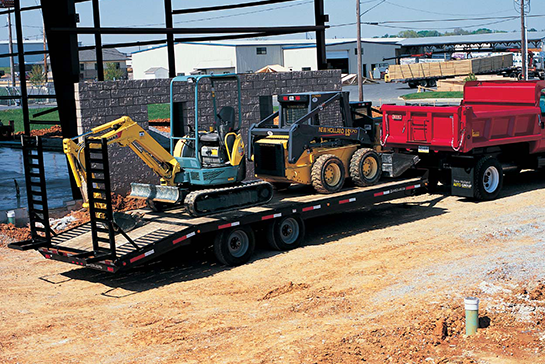 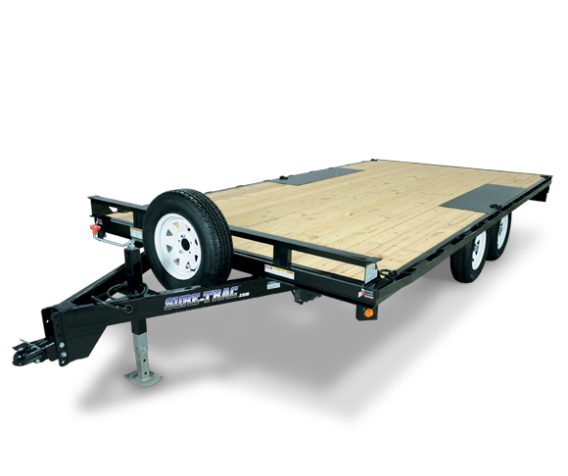 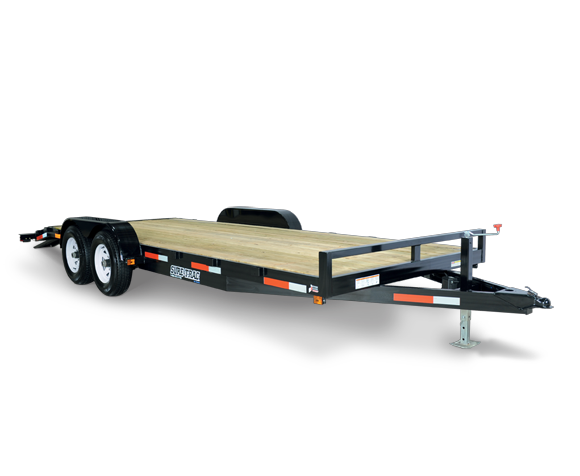 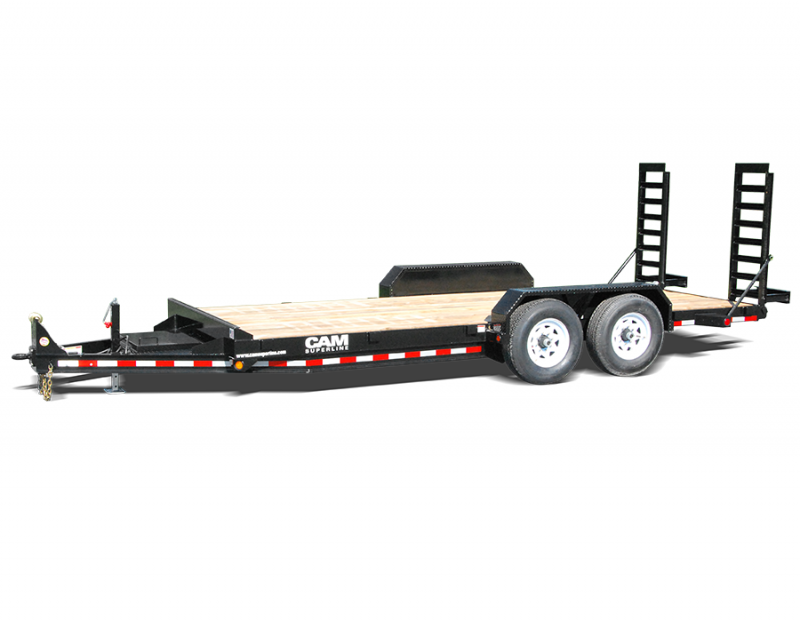 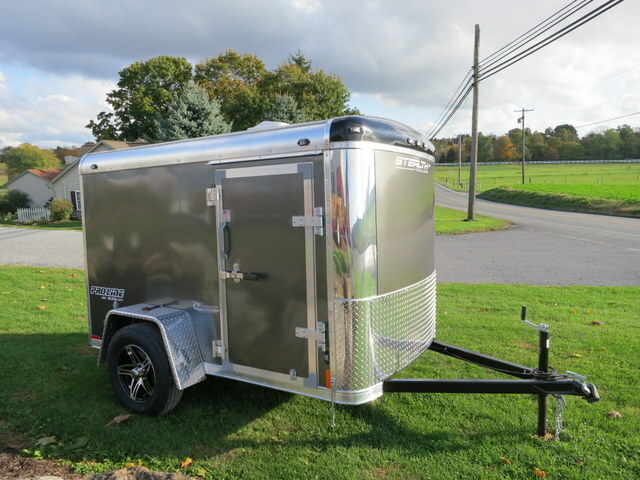 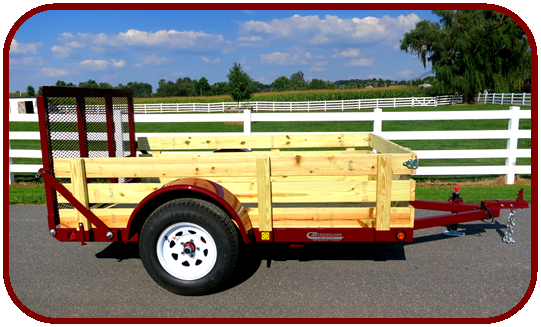 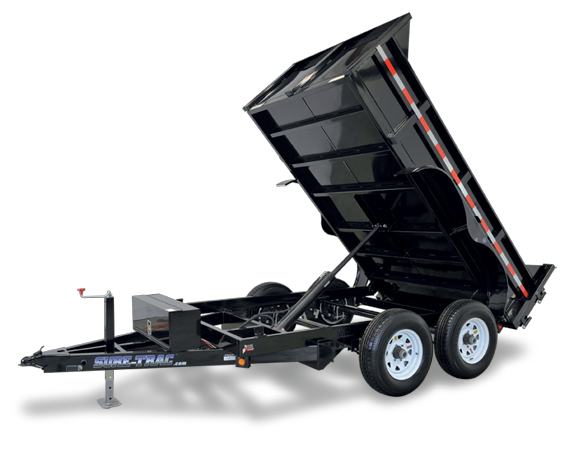 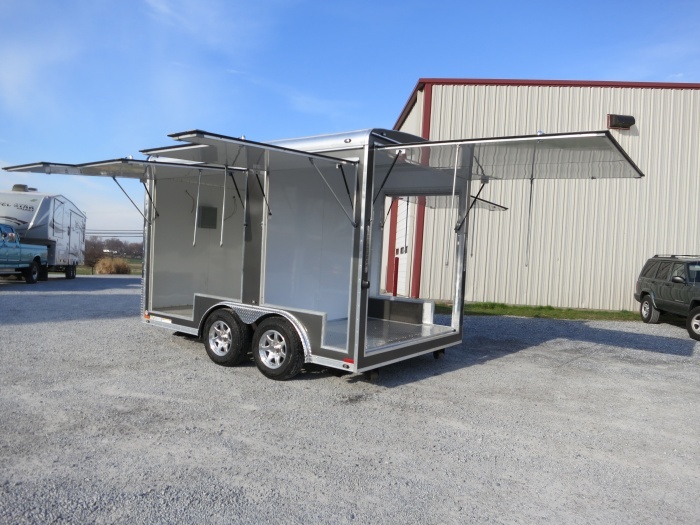 A compact trailer boasting many standard amenities such as D-Rings and adjustable tie down bars, this compact yet robust aluminum trailer will get the job done every time. 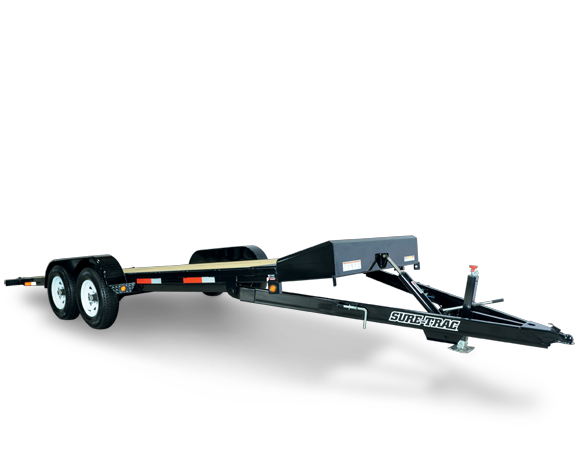 At only 925 lbs., the Sport Lite is a breeze to haul to any destination.